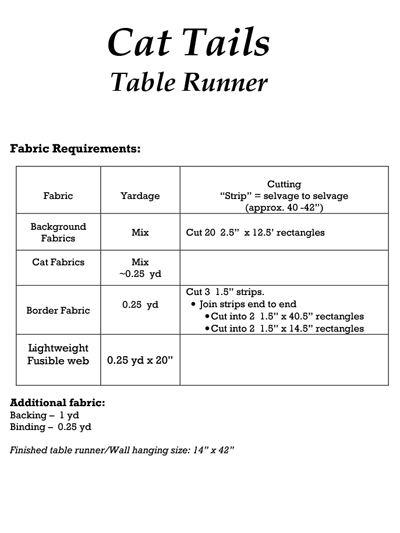 The perfect table runner for a cat lover! 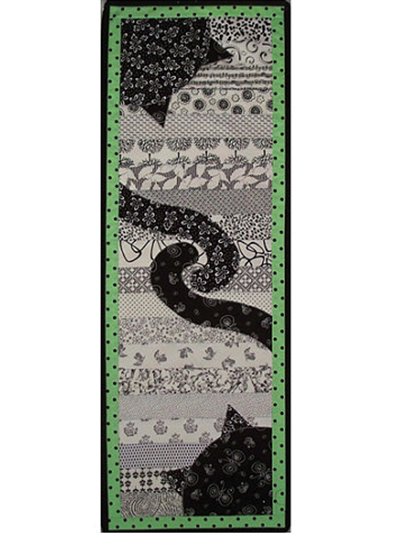 This scrappy table runner would be perfect for the cat lover in your life! 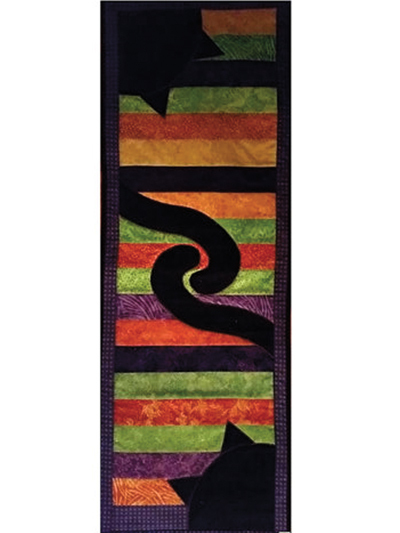 Make them different colors to match your favorite feline friends! Finished size is 14" x 42".